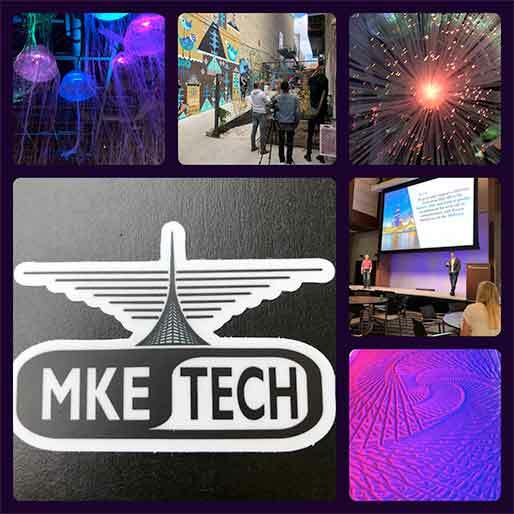 In the past 6 weeks I have attended some pretty incredible events that have been sponsored by, supported by or somehow linked to the MKE Tech Hub initiative. All of them have been super cool and, while individually impactful, when looked at as a whole, could be transformative for Milwaukee – which is exactly what they’re aiming for. The Commons (a Greater Milwaukee Committee initiative), the Fall Experiment, the Milwaukee Tech Connect at the Maker Faire and the launch of Cream City Labs at Northwestern Mutual are just a few of the outstanding endeavors connected with Northwestern Mutual’s efforts to brand Milwaukee as a Tech Hub. There’s a lot of energy around cultivating and promoting Milwaukee’s tech ecosystem so that the city as a whole can attract talent from outside MKE and train native talent starting in middle and high schools and retain the talent we already have here. I’m really excited by all the programming slated for Startup Wisconsin Week… it’s overwhelming how many organizations are involved across the state and the number topics offered! No matter who you are or what you’re doing, please check out some of the events coming soon (links below)! Startup Wisconsin Week returns in November! Presented by Advocate Aurora Health, Startup Wisconsin Week (formerly Startup Milwaukee Week) takes place on November 5 – 11. Events around the state support entrepreneurial endeavors and the programming offered hits on the following categories: sales & marketing, talent acquisition, finance, fundraising, strategy, technology, networking, design, product showcase and diversity. Participants – send high-potential leaders within your company to Co:Lab for professional development. 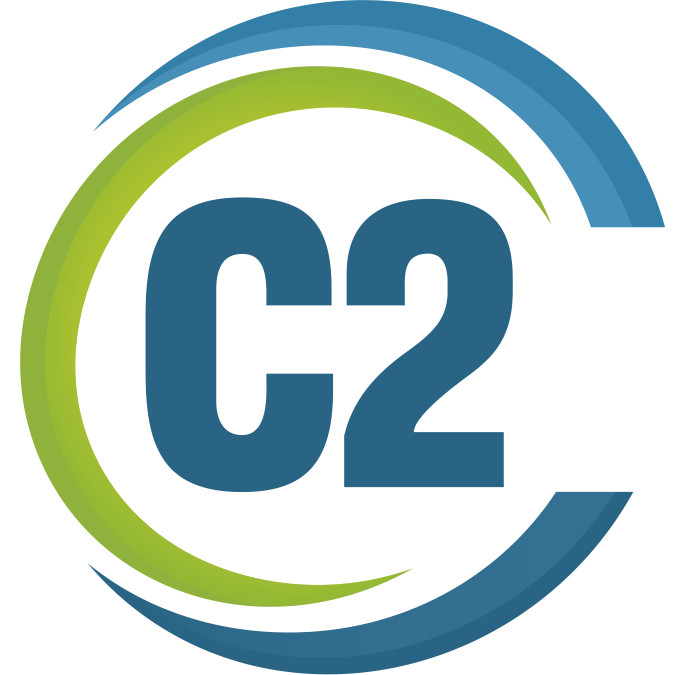 Sponsors – join Concordia University Wisconsin and others in supporting this exciting new initiative. Challenges – they are partnering with Business Improvement Districts from around Milwaukee to bring projects for their participants to work on. Mentors – lend your team to provide mentorship to Co:Lab participants. It’s outstanding that there’s so much investment of energy, resources, people and cash… there’s no better time to be in Milwaukee’s creative and tech industries! Are there any MKE tech initiatives that you’re involved or impressed with? Share them in the comments below!